Alan Farley has been on the market scene for well over two decades as a trader, advisor, and author. 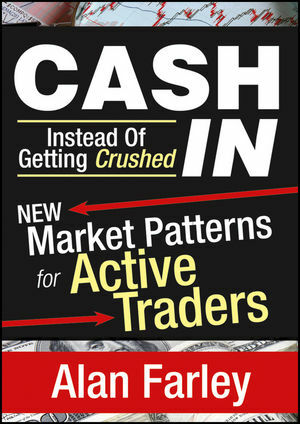 He is a well-respected educator on swing trading, tape reading and technical analysis, including the original strategies found at Hard Right Edge. In addition, he is a frequent contributor to CNBC and has been featured in Fidelity Outlook, Forbes, Technical Analysis of Stocks and Commodities, Barrons, Bloomberg, Smart Money, Schwab Investor, Minyanville, Yahoo Finance, Futures Magazine, Tech Week, Active Trader, MSN Money, Technical Investor, Bridge Trader, Online Investor, America-Invest, the Los Angeles Times, and Trading Markets.